If there were two words that came out of my mouth more often than not the first few weeks of school, it would be: routine and procedure. Those two words can set the foundation for your whole school year. Without them, you'll be backtracking the rest of the year. Your routines and procedures are the first major components of a solid classroom management system. When I wanted to teach them how to come to the gathering area, I had a Looks like/Sounds Like chart for what coming to the carpet should look like and sound like. I'd first have students tell me what they thought it should look and sound like when coming to the carpet. We'd chart it up, and then I would add my own "must-haves" to the chart. Then - we'd practice it. Over and over and over. How do we line up for lunch? Bust out a Looks Like/Sounds Like chart. How should our small group centers look like? Let's take a look at the Looks Like/Sounds Like chart. I always use this format so that students know what to expect. I would used it year round anytime my students would be doing a new type of activity. One of the biggest mistakes that I made as a new teacher was assuming students would know how to do something, especially my older 4th graders. But, after a long summer of little to no structure, students need a refresher. Not only that, you are a new teacher to them. Your expectations may differ from the previous year's teacher. So when in doubt, explicitly teach your rules and expectations. 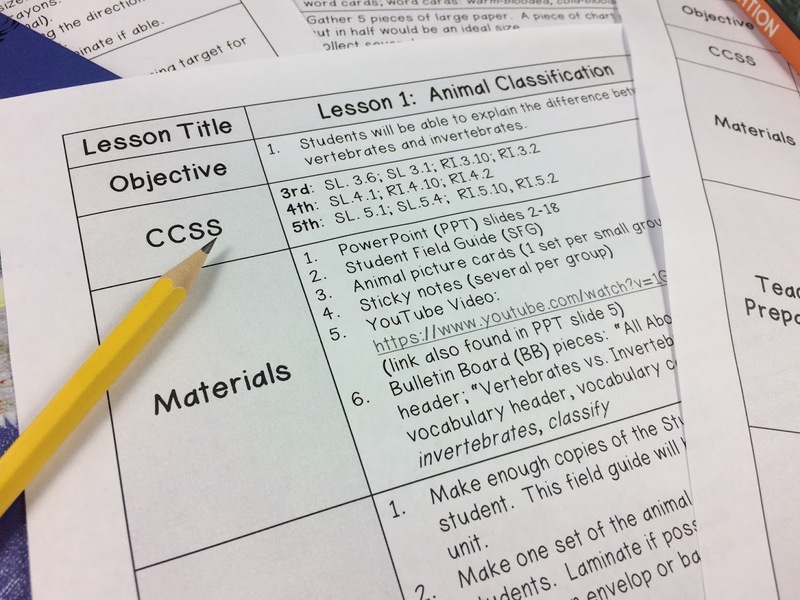 In fact, your first month of school should consist of routine and procedure instruction constantly, as should explicit teaching of all components of your classroom management plan. But - is allll starts with routines and procedures. 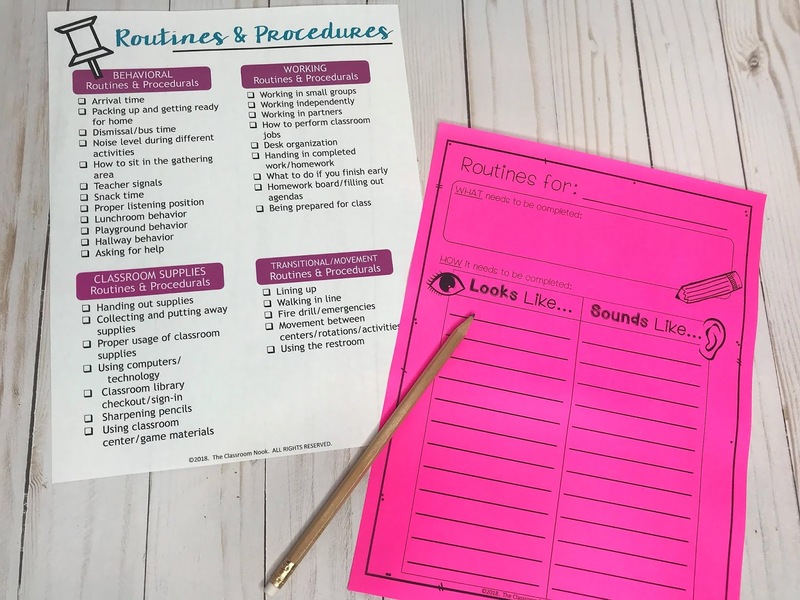 Before your students do anything for the first time, go over your expectations for that routine or procedure. 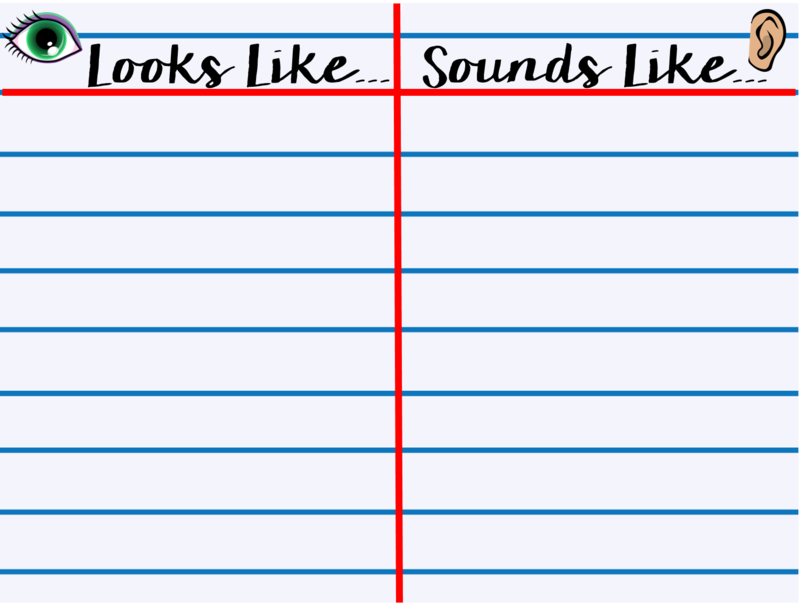 For some of the routines and procedures, I like to have students keep their own copy of the Looks Like/Sounds Like chart. 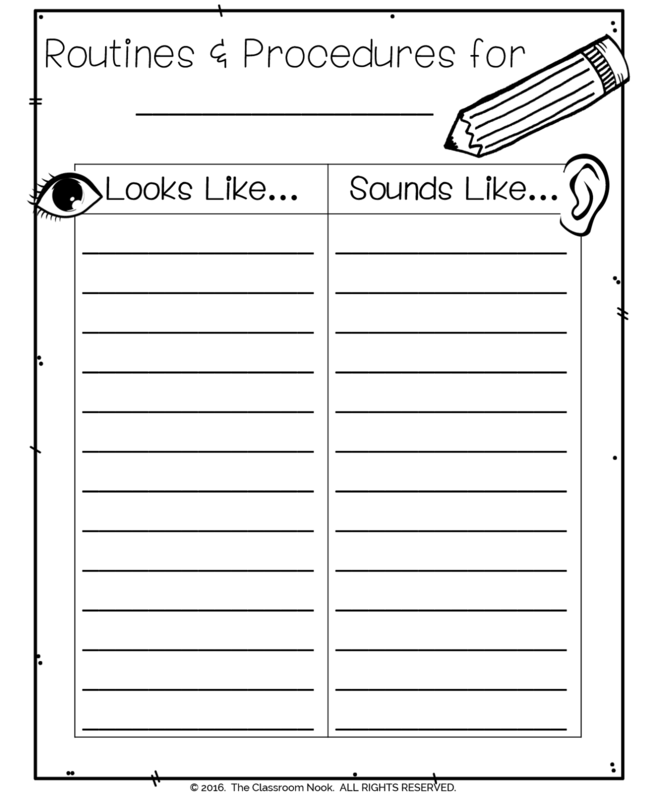 For example, when we would go over my expectations for reader's or writer's workshops, I would have them keep a copy of the chart in their reader's and writer's folder as the first page in the center prongs. It was always front and center. For the first month or so, we would begin each time reviewing what the work time should look and sound like. And of course we would reference it if students started to get a little lazy with the expectations as the year continued :). If you'd like a FREE copy of the checklist (plus a blank one to customize) and student chart sent to your email, just fill out the info below and I'll send it right over! As I mentioned, spending time developing a solid classroom management plan is crucial for a successful school year! 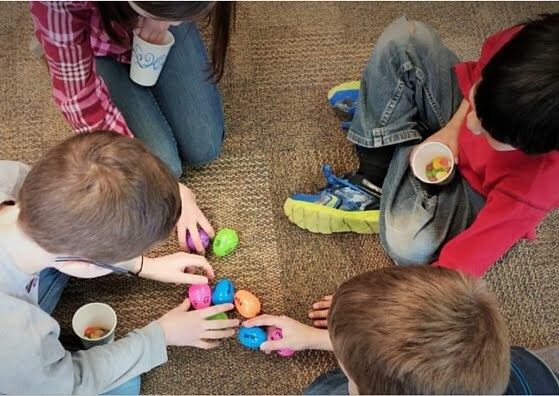 If you're looking for a tune-up to your management skills, then be sure to check out this post that cover the 6 major components of an effective classroom management system. 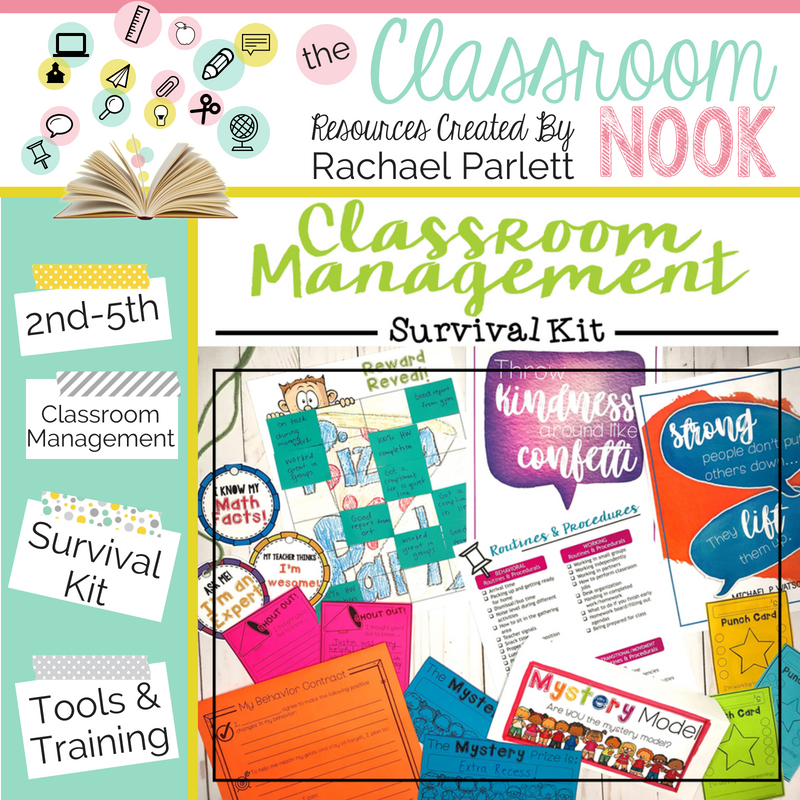 I've also put together a classroom management survival kit and teacher toolbox to help get you where you need to be. 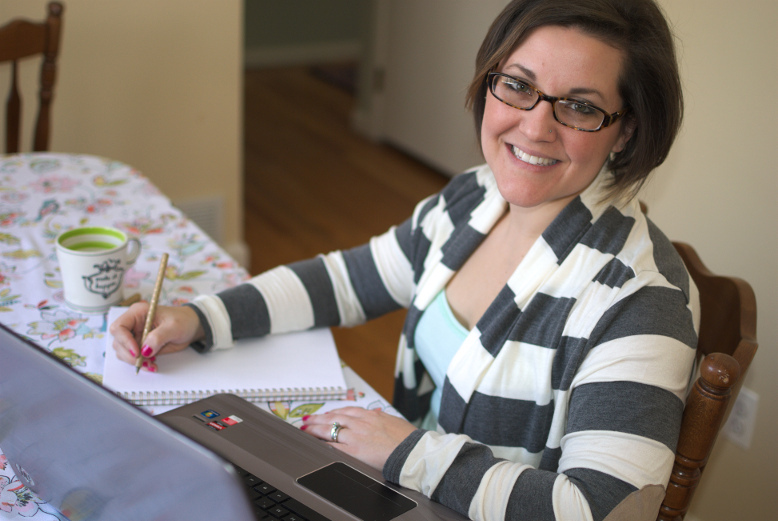 You'll find training videos and printable resources for your classroom.